Not content with dominating his ocean realm, Baby Shark remains hell bent on conquering the human world and has now been gifted his own TV show. Baby Shark’s new show is coming to Netflix. However, this will not be a hard hitting yet necessary documentary about a ruthless family of serial killers. Nor will it be a stand-up special where Baby Shark sighs with self-deprecation over the public’s misconception of him as an irritant who smiles eerily at parents until they literally explode. Nope. It seems Baby Shark the Netflix show will retain its cartoon format, no doubt delving deeper into the undersea kingdom of this pesky predator. Sadly, I imagine this will not be of the same darkly comedic ilk as acclaimed adult cartoons BoJack Horseman and Big Mouth. [We are] planning to release short videos via Netflix Inc., a cartoon series and a musical in North America this year. Pinkfong, from SmartStudy Co., is a Korean educational entertainment company, based in Seoul. And of course, the mad scientists who zapped life into this catchy, viral monster. 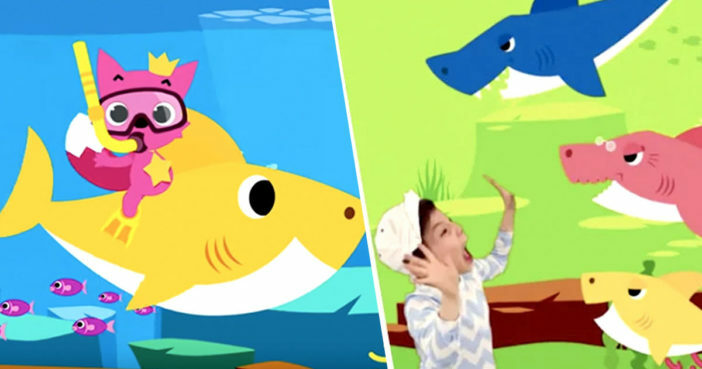 If you’ve ever heard of ‘Baby Shark,’ you might feel the importance of community. In a group, we should walk or swim together. Will you be binge watching Baby Shark when he swims onto the ‘Flix? Or indeed, will your little ones not give you a choice in the matter?